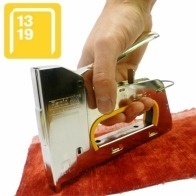 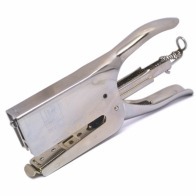 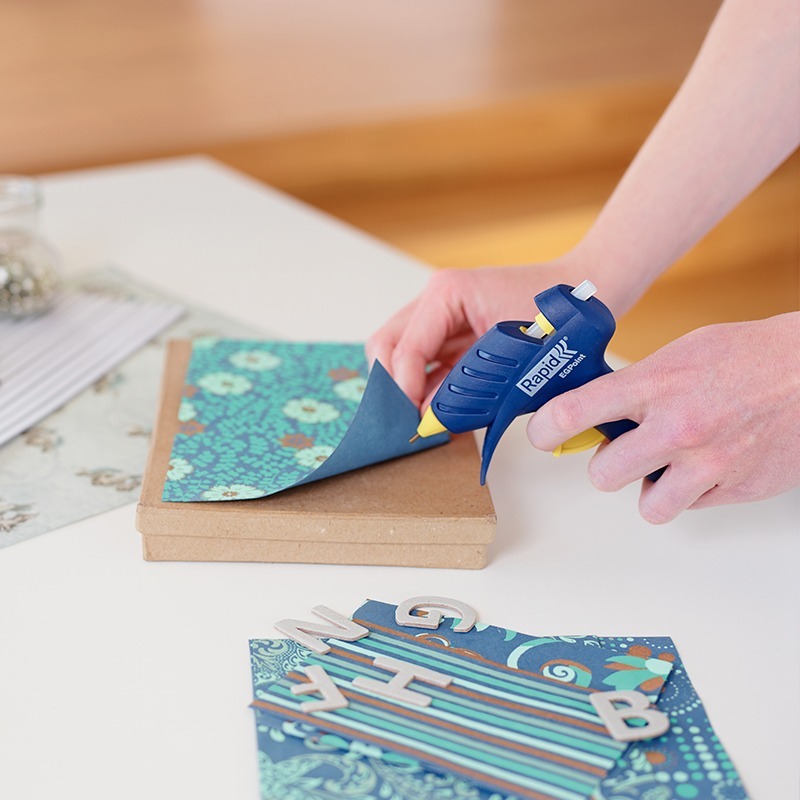 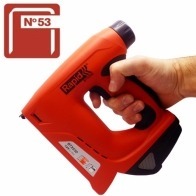 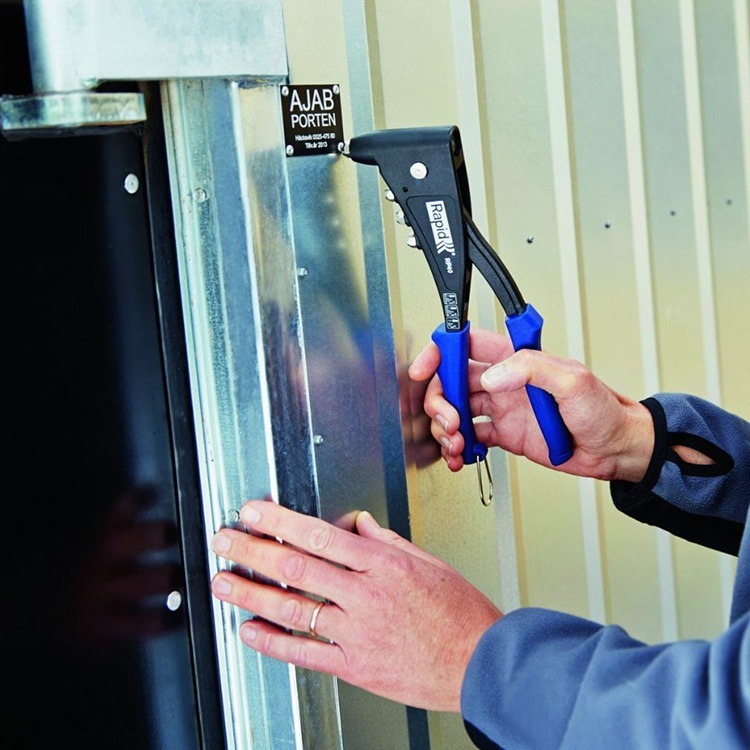 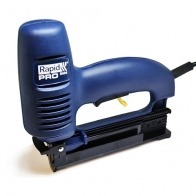 Rapid Staplers & Nailers are the best in the business, offering product guarantees of 2 – 5 years on all products you can be safe in the knowledge that these tools are built to last. 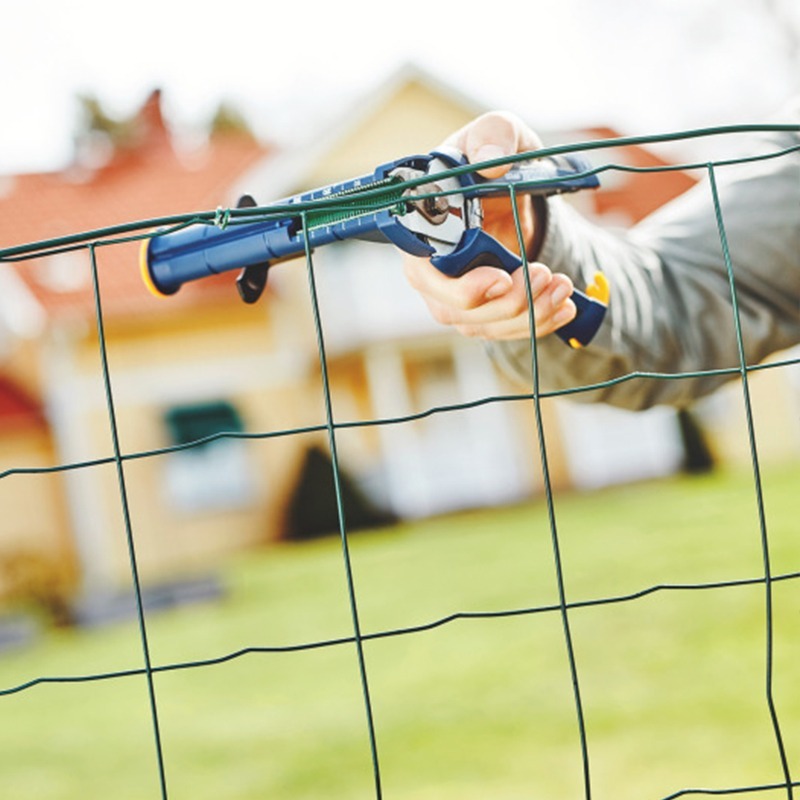 Made using the most modern technology in Sweden the range caters for all, from the DIY enthusiast to the professional tradesman. 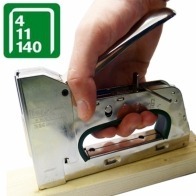 If you are buying in bulk please apply for a wholesale or trade account to get the best possible price.